Planning to get started on a healthy lifestyle is one thing, but busy lifestyles often mean people are not able to do so. A yoga retreat would be a great option for you in such a situation, enabling you to finally make a start. 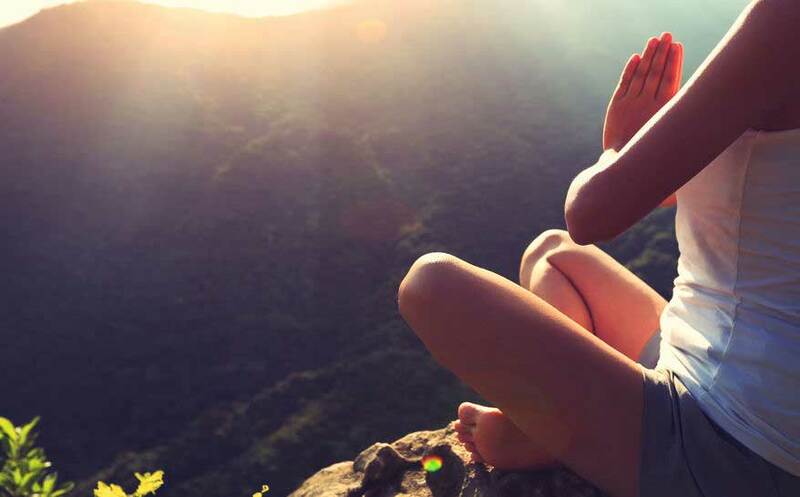 A lot of people love going on vacations to take a break, however, going on a yoga retreat is far more beneficial for you. It not only gives you a break from chaotic city life but also adds to your knowledge of wellness. 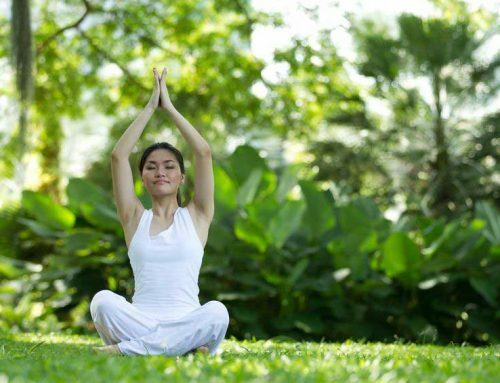 Yoga resorts of Chiang Mai are situated amidst breathtakingly beautiful landscapes and in a serene environment. 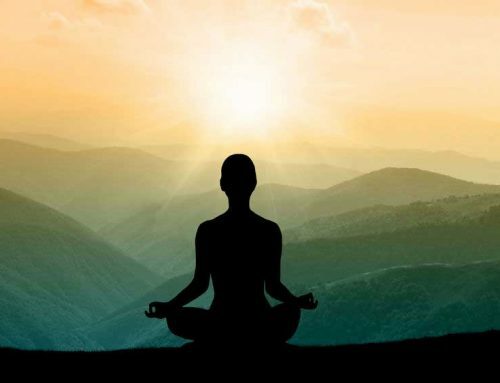 They help you to relax in the bosom of nature while learning to practice yoga in the right way. Yoga is not something you can learn from a book or by watching a video. Each yoga pose has a specific technique that needs to be followed properly to reap its complete benefits. 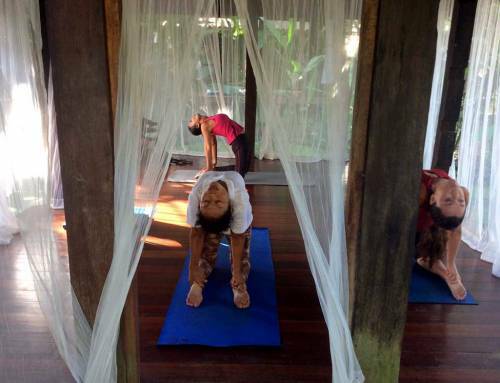 At a yoga retreat in Chiang Mai, you will learn under the guidance of qualified yoga instructors. They will help you get familiar with the correct techniques that are required to perform the various yoga poses. They will also teach you the correct way to breathe in and out during your practice. 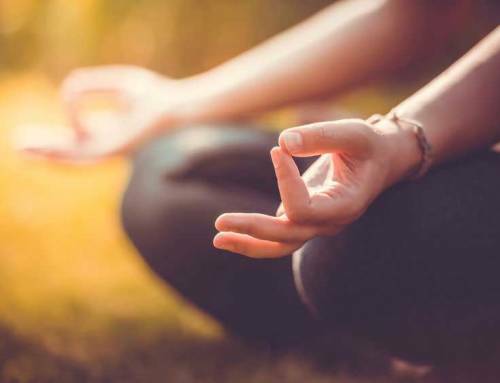 You will be practicing yoga twice a day and by the time you are ready to leave the yoga retreat, you will have mastered the yoga poses properly. Besides learning professional yoga techniques, you will also get to have healthy meals. If the resort is all-inclusive, you will get three delicious and healthy meals a day. Getting the nutrition your body needs has never been easier. Healthy food and delicious juices available at the best retreats also help the body to flush out the toxins that have accumulated. One of the best things about yoga resorts is the peace you get from a detachment from technology. While lots of resorts do have Wi-Fi, the relaxed atmosphere helps you to keeps you to disconnect from your phone or laptop so that you detox yourself digitally as well. You can free yourself from your usual habits and not feel the need to constantly tweet, text, update, upload, post, or call you friends. It feels good and liberating to unplug and just connect with nature. In fact yoga resorts help you to break many of your bad habits and adopt healthy ones. When you step out of your regular routine for a week, you are bound to replace unhealthy practices with conscious new behavior that brings out the best in you.